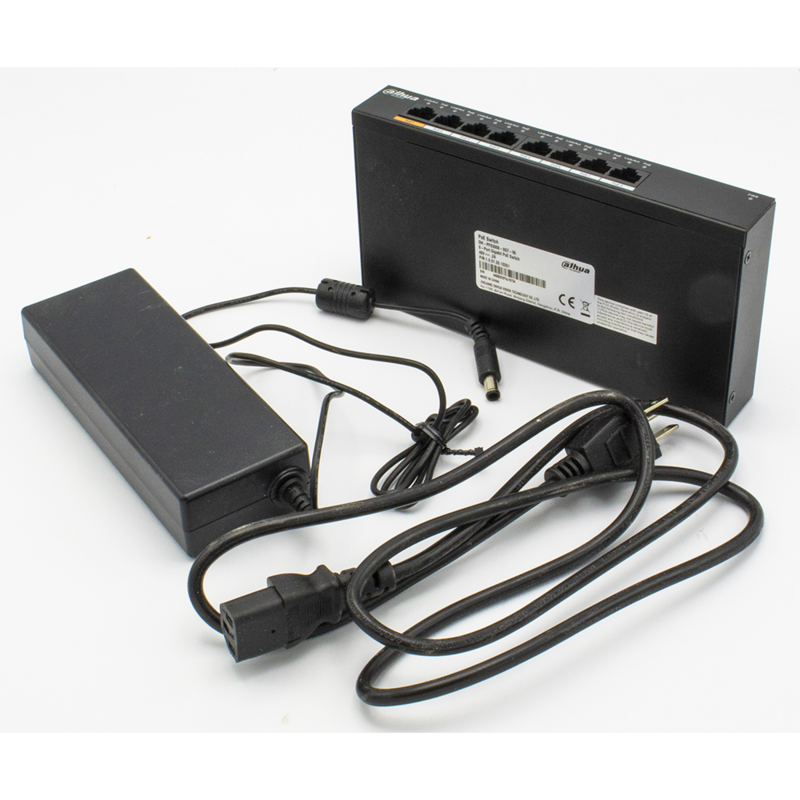 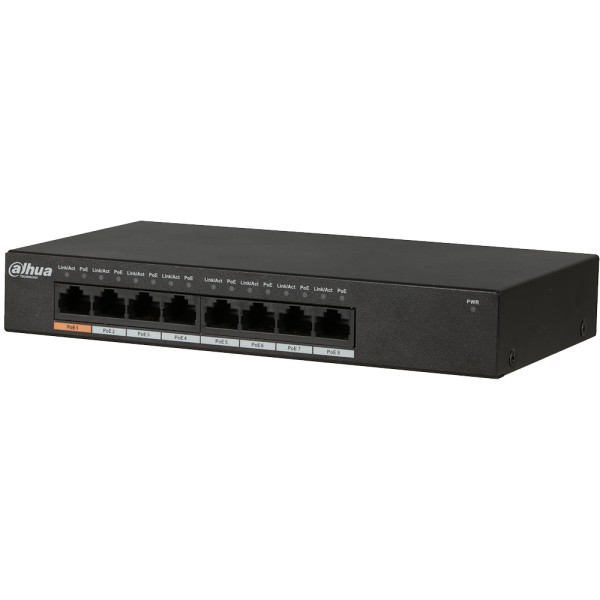 The DH-PFS3008-8GT-96 commercial PoE switch is specially designed for long-distance video transmission applications. 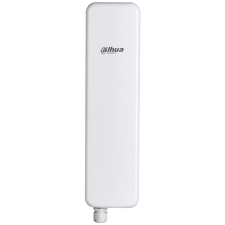 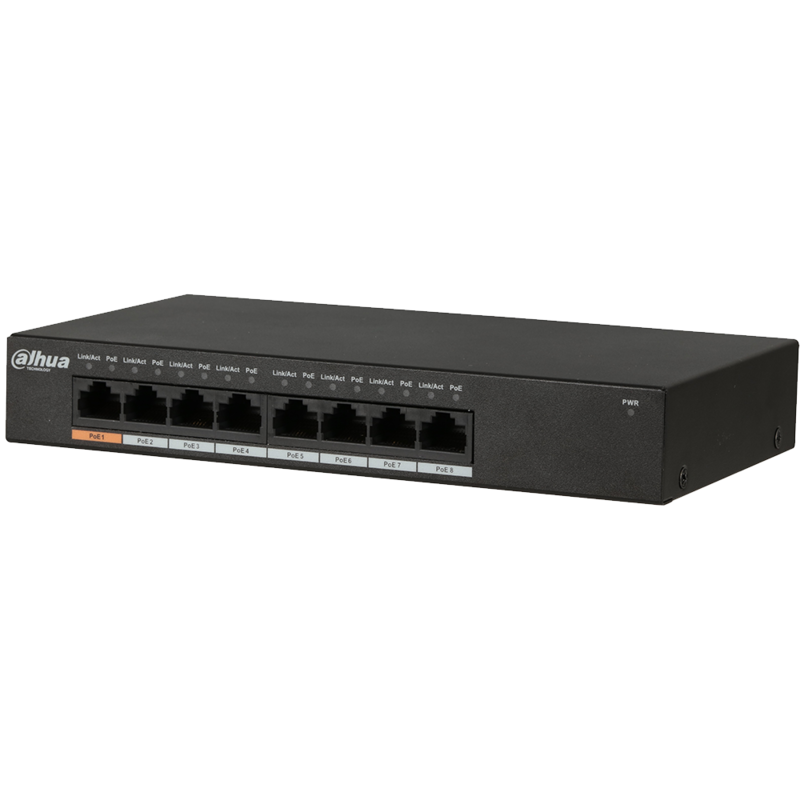 The switch uses LD PoE technology to transmit power and data up to 250 m (820 ft). 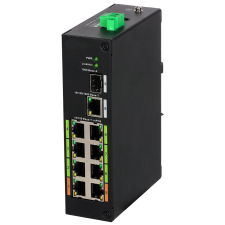 LD PoE extends transmission distances beyond the industry-standard 100 m, even with third-party PoE-compliant cameras. 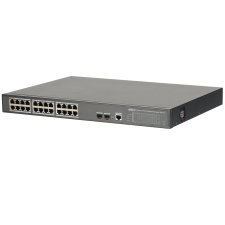 The switch provides eight (8) Gigabit Ethernet PoE ports and supports Layer 2 network management and PoE management with high-speed data forwarding.